Everyone loves the idea of belonging to a group, but finding the right fit is easier said than done. 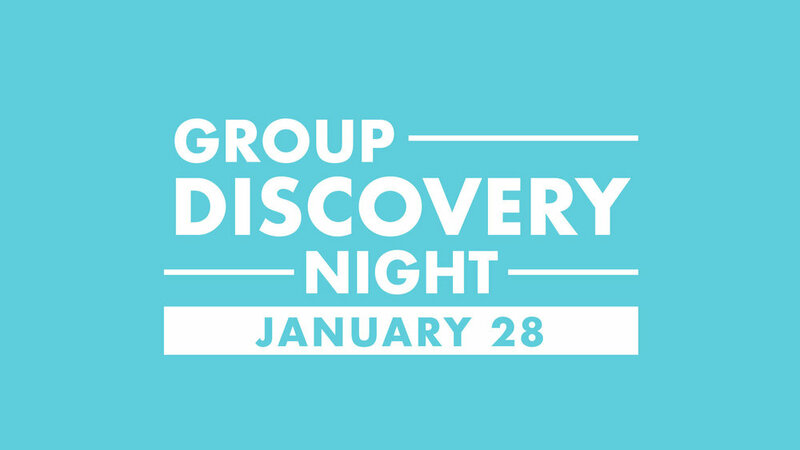 Join us at Group Discovery Night. We'll give you an opportunity to get a feel for how our groups work before you ever have to commit to being a part of a group. Then you can decide what's next for you.